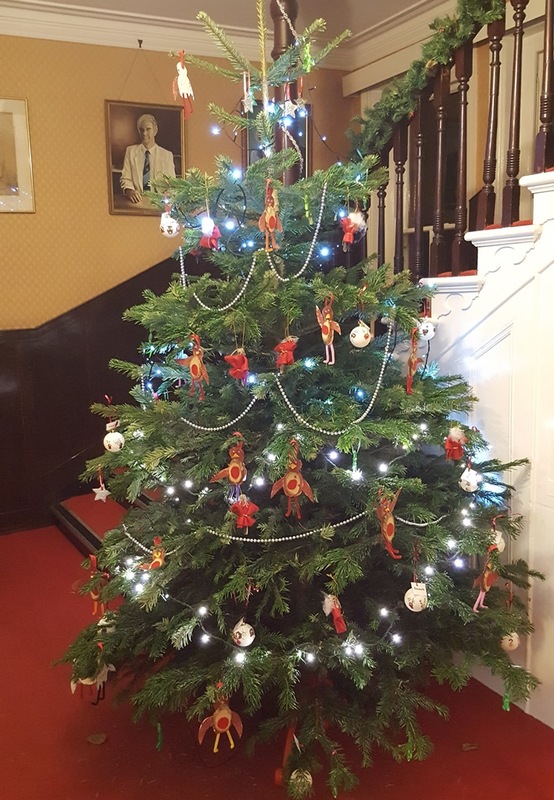 What a festive week we have had so far! 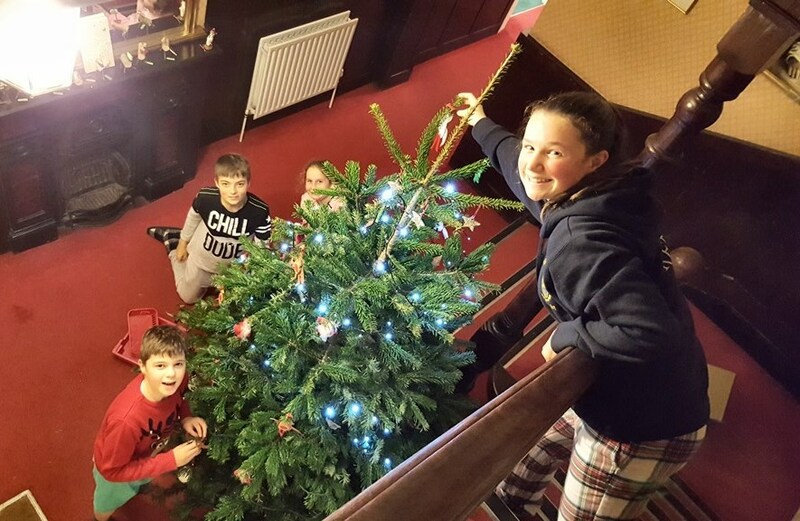 The boarders have been busy getting ready for the decoration evening and opening the advent calendars. 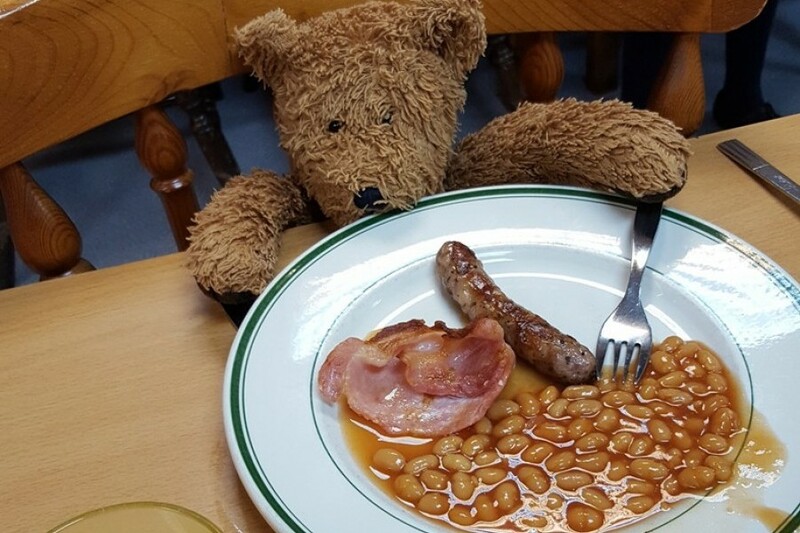 We introduced Bobby the Boarding Bear a few weeks ago and he has been journeying around school, following the children while they are in lessons, eating breakfast and relaxing in the boarding house. The big night this week was the Christmas decoration evening. 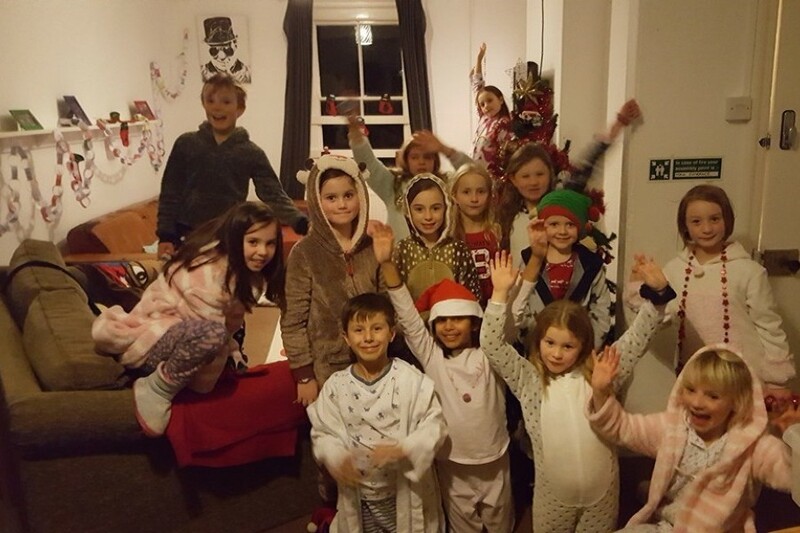 The children were showered and changed by 7pm and ready to hit their stations. 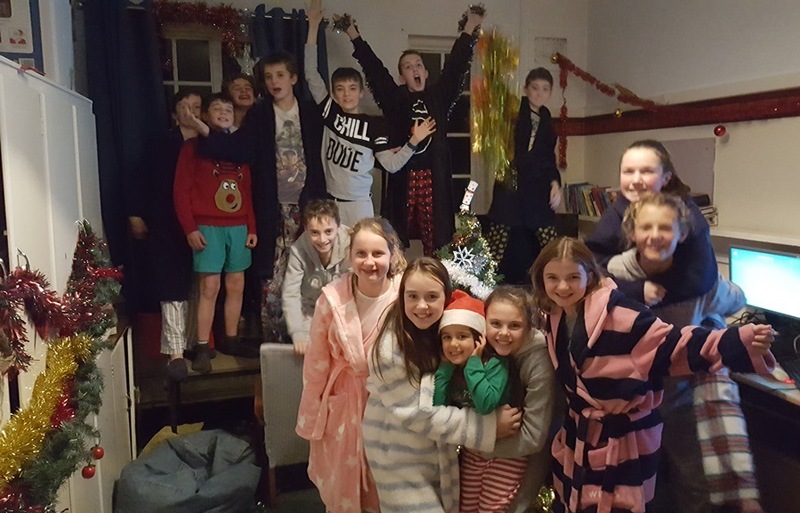 Year 7 and 8 boarders decorated the Work room, Year 5 and 6 boarders decorated the Games room, and Year 2,3 and 4 boarders decorated the Common room. It was organised mayhem and the rooms filled with laughter very quickly. 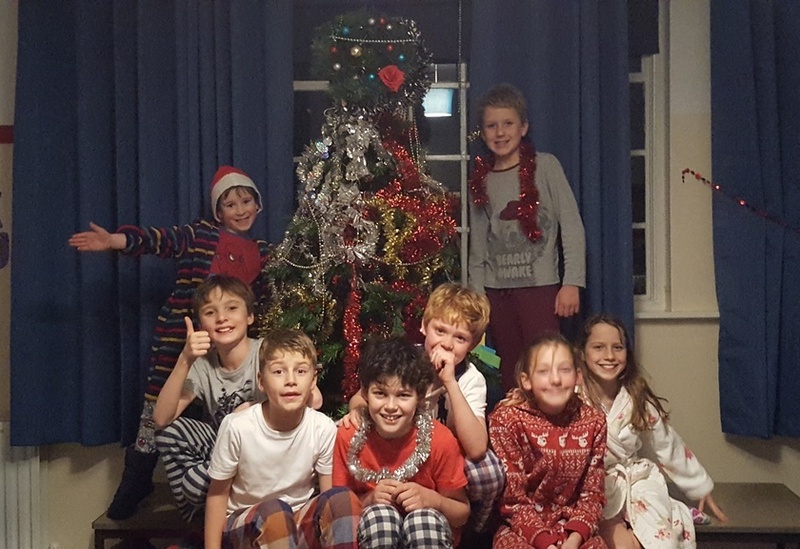 Head boy and Head girl plus the deputies went down and helped Mrs Ward decorate the main tree with all the decorations kindly made by all the pre-prep classes. 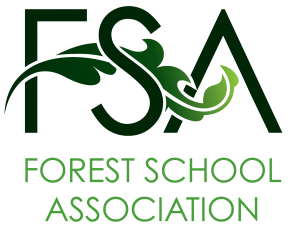 Make sure you take a look – it looks beautiful. Thank you to Mrs Trotter for popping in to support us and Mr Ward, Mrs Ward, and Mrs Appleton for giving us a helping hand. 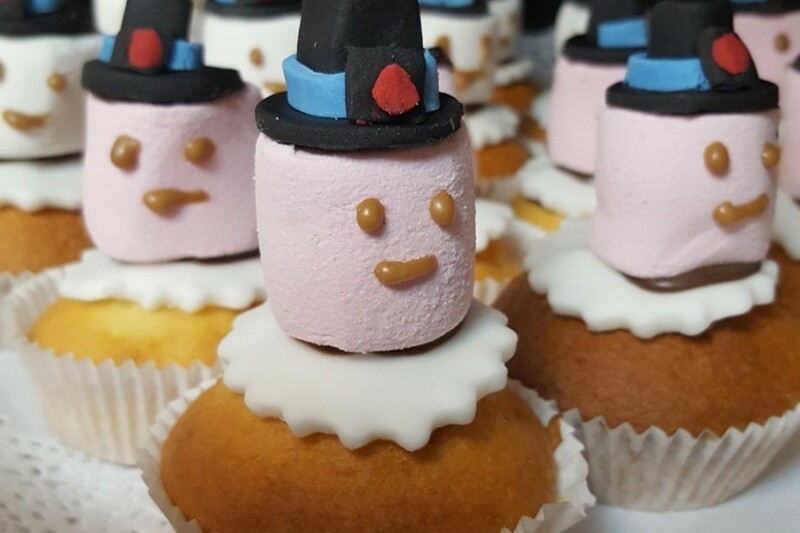 We soon finished and moved on to delicious hot chocolate and marshmallows with a scrumptious snowman cake made by the kitchen staff. 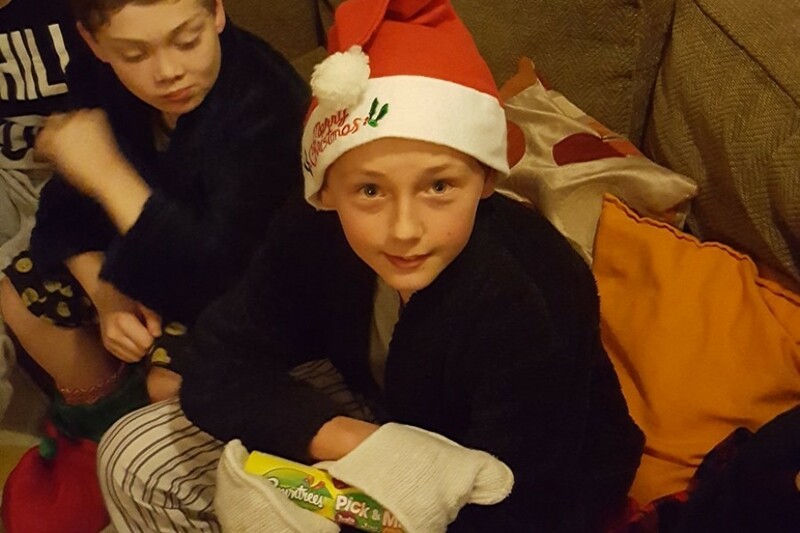 We had a Christmas sing song on the staircase and then moved up to the boarding house for some festive games – unwrapping a present with oven gloves! Very funny and the competition between the two teams was brilliant. Peyia F and Will H were the overall winners but shared their goodies with their teams.